Halloween has got to be one of my favorite times of the year, probably only falling second to Christmas. What is one of my favorite things to do on Halloween? - besides decorating and candy... ABC Family 13 nights of Halloween! They always have wonderful age appropriate Halloween movies. It is a great way for us to celebrate and spend time together. We have been in a school almost a month now and we are struggling with one and one thing only... breakfast. 3. Cookie cutters are your friend! Now the last one may seem odd... LOL! The bug does not like crust. 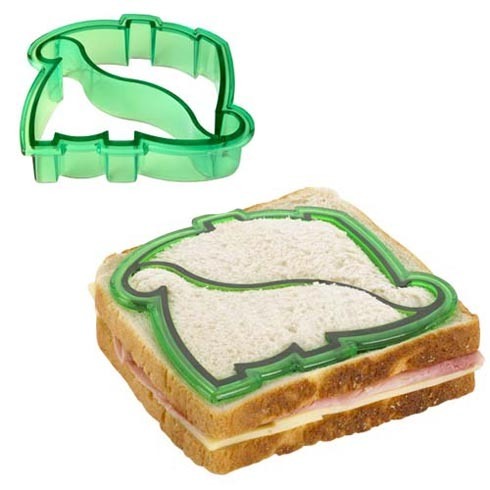 So I bought a dinosaur sandwich cutter. Best $2 I ever spent. It quickly removes the crust, little to no waste, and she gets 2 dinos. Sandwiches for breakfast? Yes. You know why? See Rule #2... I dont care. Usually it is either Nutella or PB&J. YAY! Happy breakfast. Sometimes it is just easier to take the road of least resistance. I dont see how a PB&J is any different than if she had toast with peanut butter. So who cares. I am not a Barbie fan. There I said it. Just not. Nothing against it really just not thrilled. A lot of what Barbie stands for in my mind is just super girly all the time blah blah shopping blah blah. HOWEVER... I will be the first to admit that I was wrong. 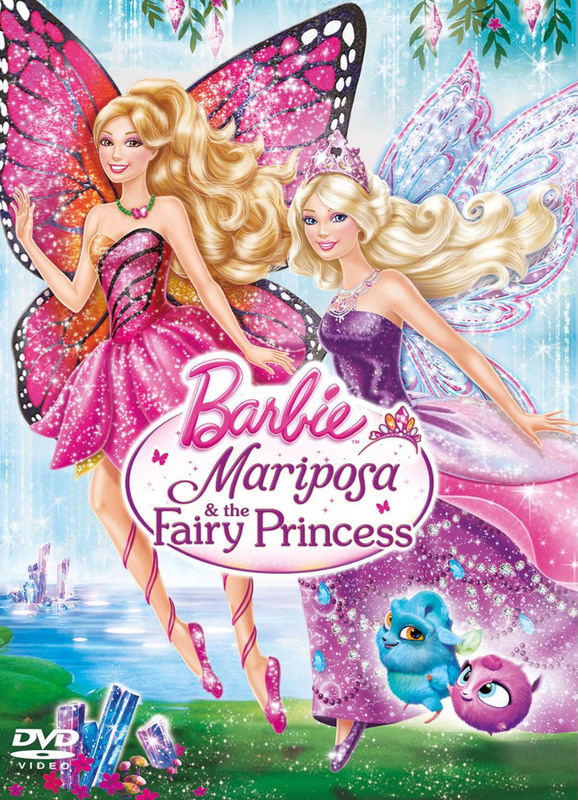 The new Barbie movie, Barbie Mariposa & the Fairy Princess is a great movie. It has a good lesson, the girls are smart, and its funny. 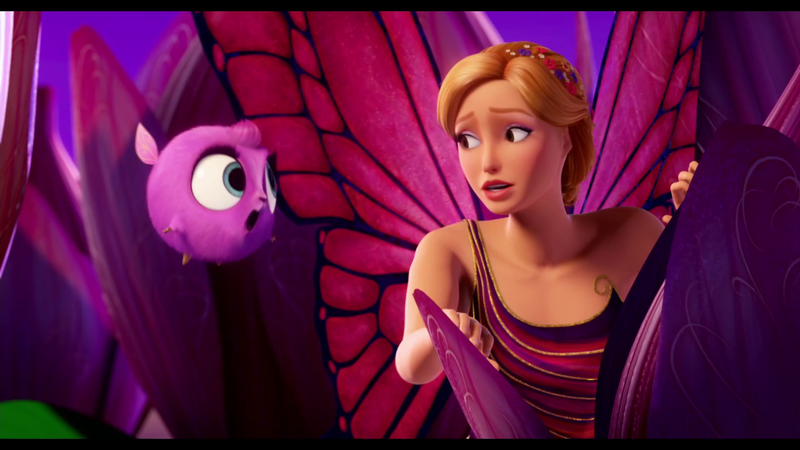 Sure it still is about fairies and butterflies and they both get a healthy dose of sparkles before going to the ball. I am not against the girly stuff. I am just against teaching my daughter that is all there is to being a little girl. Both Mariposa and the Princess love to read. They are both intelligent and strong. In the end they work together and are able to save Shimmervale. We are playing soccer this year through our local rec. center. Those of you that have towns fortunate enough to have rec. sports should give them a shot. Our rec. sports are free to play you just have to buy equipment and purchase a $10 tshirt for uniforms. Zoey at her first practice! 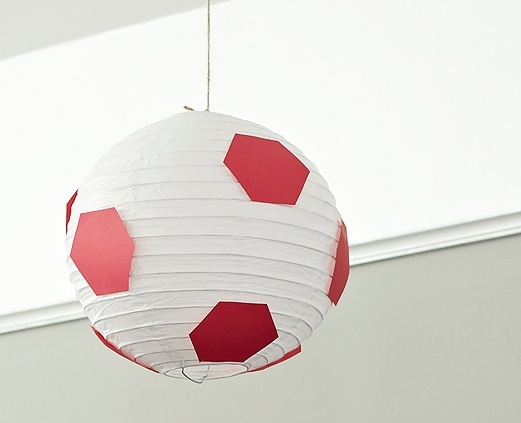 These are some cool soccer themed crafts I found floating around the web. 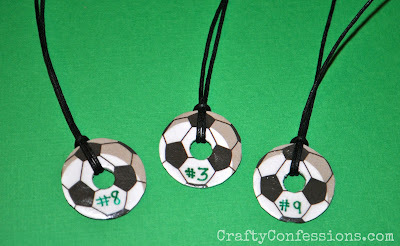 These are washer necklaces that was done by this crafty mom here. She has easy to follow instructions up. I just finished watching this show a couple of months ago, but I have struggled with what to rate it. The show ran for 4 seasons and ended up getting a movie to help wrap up the story lines. I REALLY enjoyed the story line and almost all of the characters. However there were moments though that the show just fell flat. There were episodes that were obviously "filler" episodes. Meaning they didn't progress the story or having anything to do with developing the characters. A few of them would not have been bad but there were a lot. Too many for me not to knock the show for it. I loved watching John and Aeryn's relationship play out. Dargo was hilarious and sarcastic. 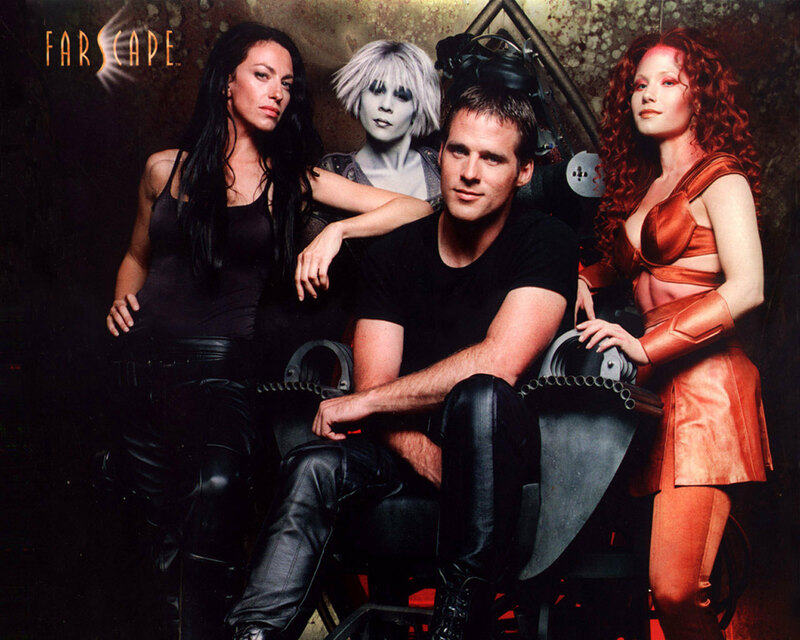 If you enjoy sci-fi I would give the show a shot.